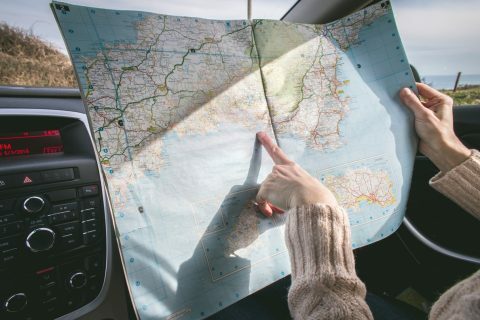 Now that the sheer thrill or even unabated horror of Valentine’s day is behind us we can finally focus back on what I love most; discovering the best liquors and craft cocktails that the world has to offer. 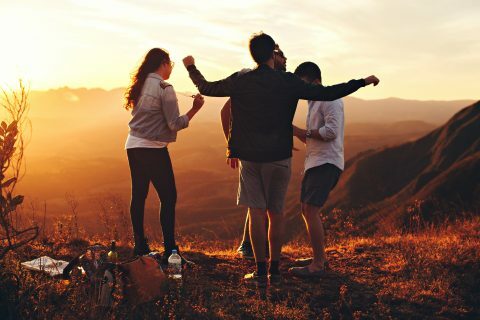 Now is the best time to experiment with new drinks and cocktails since the pressure of Valentine’s day has dissipated and I cannot recommend anything better than Courvoisier’s V.S.O.P and XO Cognacs. Courvoisier V.S.O.P is an amazingly distinct yet accessible Cognac from France that would impress even the most picky of Whisky connoisseurs. The nose has undertones of coffee playing well of other sweeter fruit notes and even savory hints of butter. The palate has a crisp oakiness with the coffee notes really shining through, finishing mild and crisp on the tongue with sweetness lingering. Courvoisier V.S.O.P is a superb Cognac that fine Whisky lovers should display proudly on their bar. 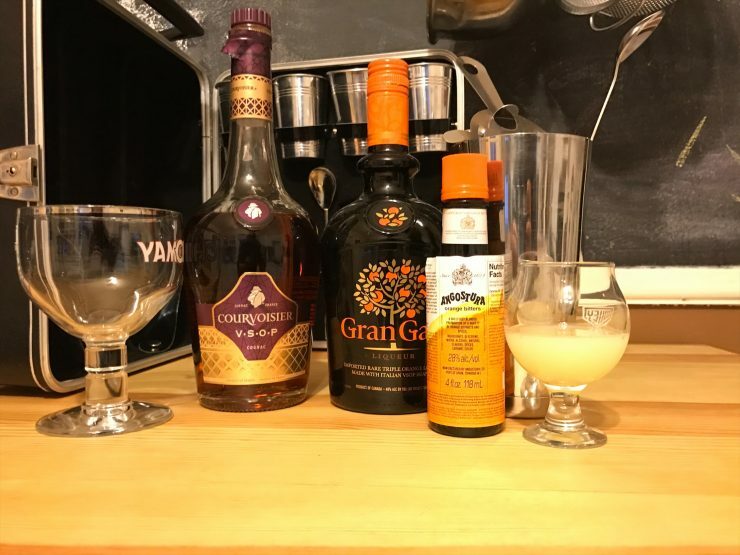 My favorite craft cocktail based on Courvoisier V.S.O.P is a French Cognac take on the Sidecar. In an ice filled cocktail shaker add 1.5 oz Courvoisier V.S.O.P, 0.75 oz of orange liqueur, and two dashes orange bitters. Stir well until cold and pour into a chilled high-stemmed cocktail glass with a float of sparkling white wine and a lemon wedge. The result is a perfectly balanced Cognac cocktail that both astute Whisky lovers and newbies will embrace, it is the perfect addition to any classy get together or date night. I have never had Courvoisier XO or any cognac of this high quality before, and I have to say it totally blew me away. 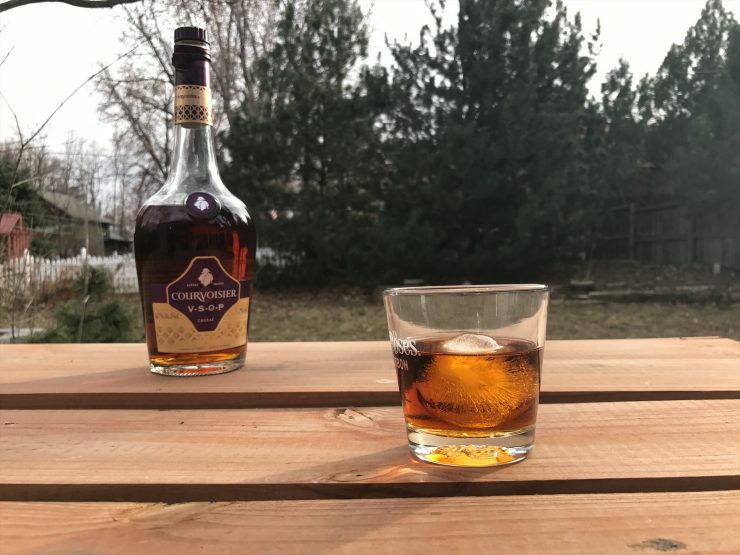 This is a premium bottle of cognac yet it is worth every cent and then some, the simple intricacies of the Courvoisier XO are delicate, balanced, and deeply multi-faceted. 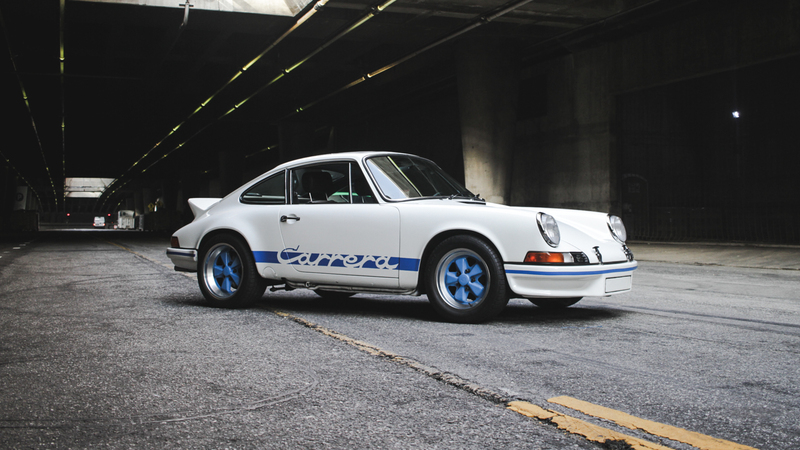 Your nose is greeted with distinct floral notes and essences of fruit with rich vanilla lingering on the edges omnipresent yet not overpowering. The palate is well rounded and balanced with exceptionally smooth mouthfeel where the hint of fruit in the nose reveals itself as orange and vanilla accents expertly blending all aspects together. 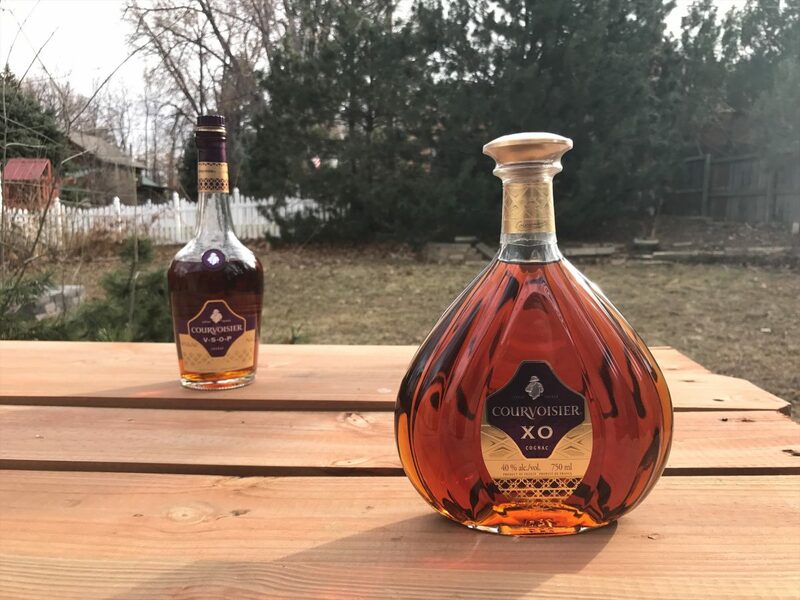 Courvoisier XO has bit of a dessert like sweetness that finishes the first sip that is very mellow with absolutely no burning sensation. 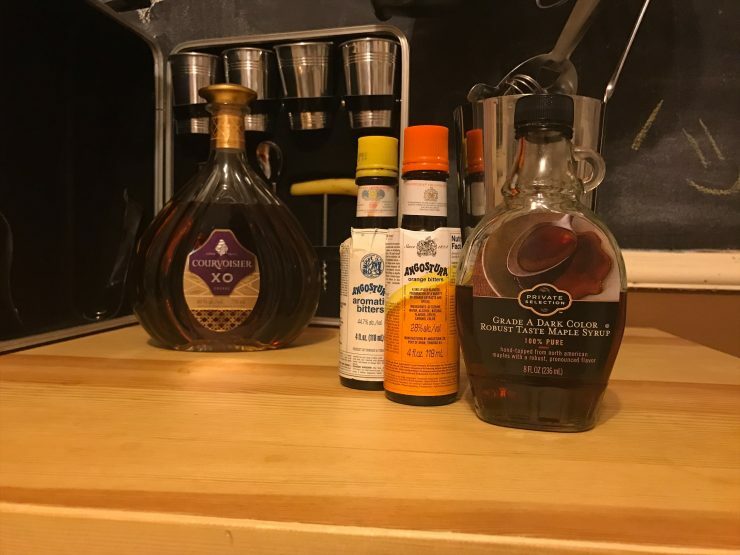 The only cocktail that I would build around the exceptional Courvoisier XO is a simple take on the classic Old Fashioned; the only craft cocktail that can do it justice. In your trusty ice filled shaker add 2 oz Courvoisier XO with 0.25 oz real maple syrup and stir well until fully chilled and the syrup is fully dispersed in the cognac. Add a dash each of orange and Angostura bitters and pour into a rocks glass with a single cube or spherical ice cube, garnish with a cherry or orange peel. 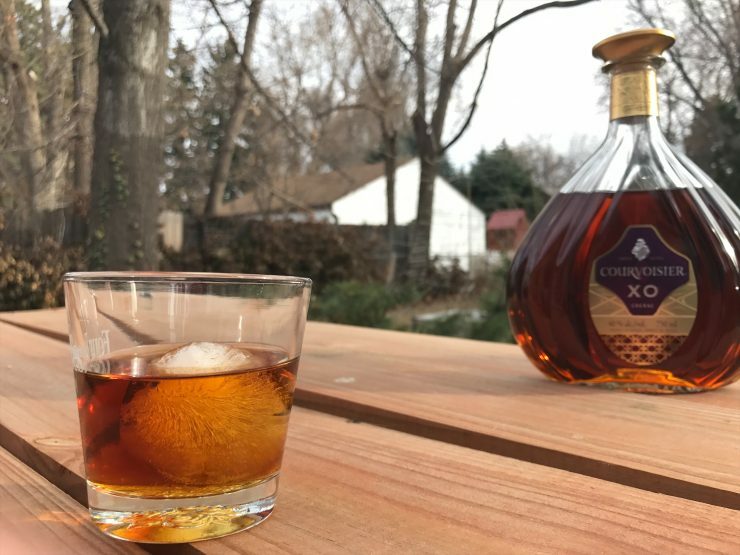 This French take on the steadfast Old Fashioned has now become my go-to Whisky like drink, the Courvoisier XO is just so good and mellow that it makes the perfect base of a stellar craft cocktail. 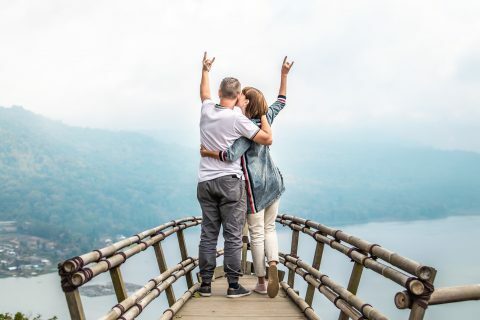 Pull your loved one in tight, or if you are alone take a bottle of Courvoisier V.S.O.P. or XO to keep you warm on these lonely nights. Courvoisier Cognac is incredible and no matter the price point there is one that will satiate you completely.